David Helfant is a Music, Film and TV Lawyer, Music Supervisor, and is teaching Music for Film & Television at Southwestern Law School. 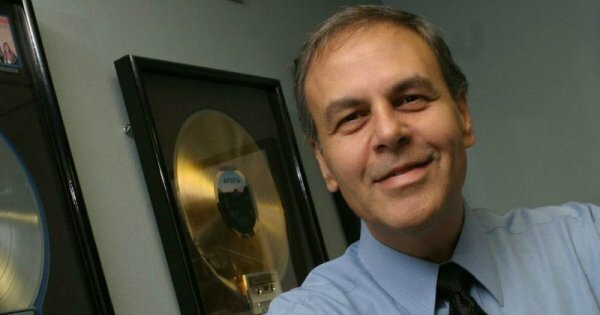 His course is open to students and non-students and covers Copyright, music clearance and securing the synchronization and master recording rights. Please email [email protected] with "Music Clearance CLE" in the subject for further information of this course.